Sample reports for financial fraud investigations are available upon request. These reports reflect the breadth of our capabilities, the depth of our analysis, and the quality of our work. In the courtroom, it pays to be prepared. 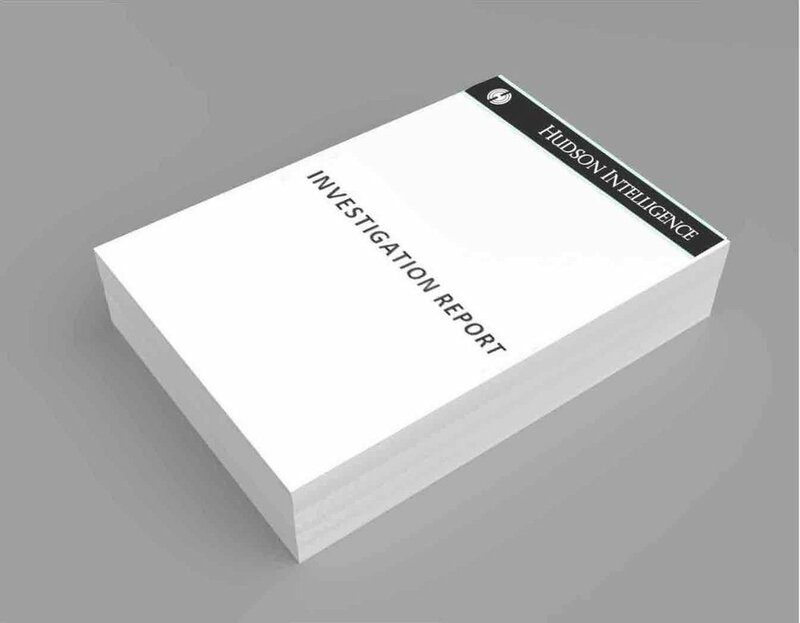 Our fraud investigation reports are clear, comprehensive and supported by an extensive appendix of source documents. We conduct every fraud investigation – and prepare every investigative report – with the expectation that the material may be entered into evidence in a court proceeding for civil litigation, regulatory enforcement or criminal prosecution. The results of our fraud investigations are accurate, reliable and backed by decades of professional investigative experience. We stand behind our work and support our clients at trial as expert and fact witnesses.